If there is ever a couple’s trail race, the smart money is on Kilian Jornet and Emilie Forsberg. 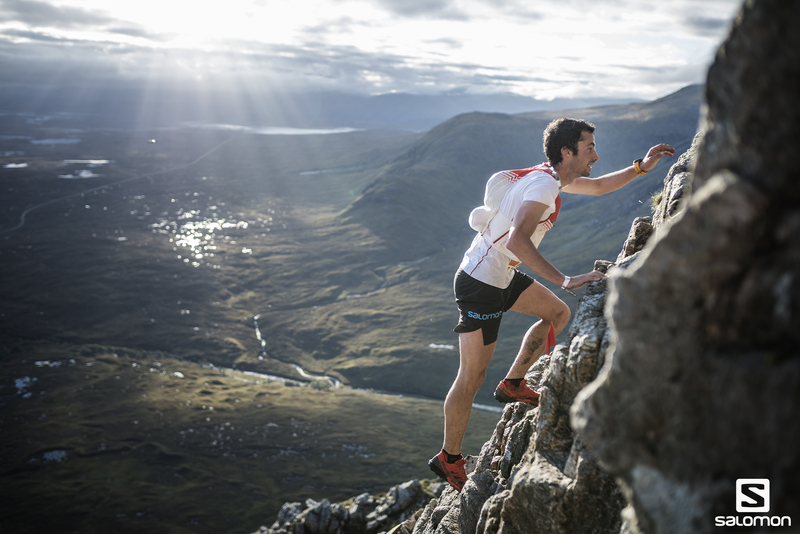 This weekend in the highly technical trails of the Salomon Glen Coe Skyline trail race, both Jornet and Forsberg took home victories. Just two weeks after a runner-up finish at the Ultra-Trail du Mont-Blanc, Jornet ran away from the field in the final kilometres in Scotland, and set a new course record in the process. He finished the 55 km race in 6 hours and 25 minutes. Salomon athletes Bhim Gurung finished 4th while American Max King continued his amazingly strong season with a 5th place effort. Jornet commented. “It was a spectacular race, very technical over the entire course and with sections of actual climbing. But it’s the sort of terrain I normally train on and which I like to race.” Next week Jornet will complete his trail running season at the Marato Pirineu, where he grew up running in the Pyrenees.